Delcevare King’s obituary briefly summarizes the life of a banker, Anti-Saloon League superintendent, and Harvard graduate. But mostly, the article dwells on the newspaper contest that transformed him into the 1920’s equivalent of a B-list celebrity: one where he offered $200 in gold to the person who penned the best insult for Prohibition-violating drinkers. King, who judged the competition himself, chose the term “scofflaw”. Drinkers promptly took the jab and named a cocktail after it. Had King spent more time at bars, he probably would have seen that one coming. It’s a reminder of both the fever pitch surrounding Prohibition in the 20’s, and perhaps more amusingly, the silly kind of stuff we entertain ourselves with through pop culture, both then and now. Unfortunately for Delcevare, the scofflaw makes a better drink than an insult. It uses a bit of lemon, but not enough to make it tart. It uses a bit of grenadine, but not enough to make it sweet. It opts for an undersized portion of whiskey too, so it isn’t really boozy. 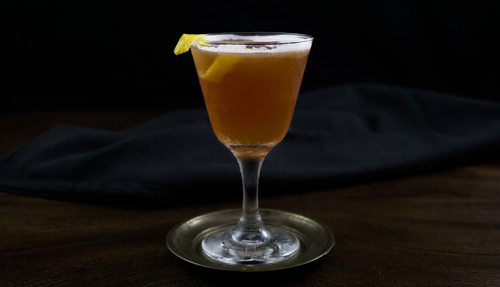 Dry vermouth is used generously, which gives the drink a dry backbone and fruity touch. 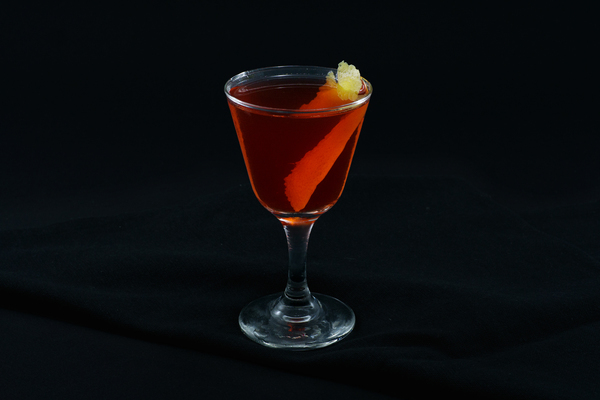 The result is something intriguingly balanced and complex—a drink that lingers somewhere between a modern citrus cocktail and a classic vermouth cocktail, and when done correctly, really has the essence of both. Two recipes are listed here. The first, which uses classic proportions and is printed in the iconic Savoy Cocktail Book, is a bit shorter and drier. The second, which uses modernized ratios and is printed in books like Bitters: A Spirited History, is a bit taller, sweeter, and richer. We tend to prefer the first recipe for its smoothness and sophistication, but your friends might prefer the modern taste of the second. It’s up to you. 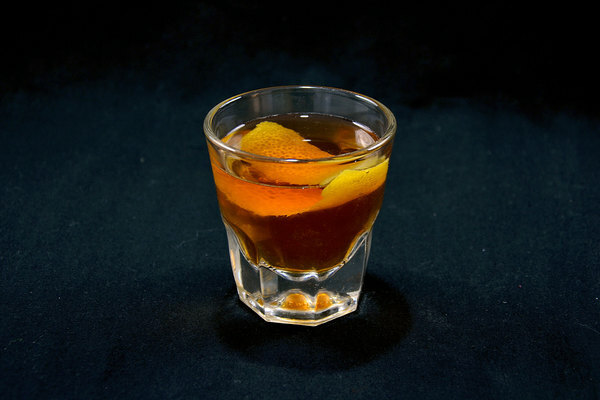 This drink can vary a bit in color, ranging from brown to orange depending on the darkness of your grenadine. Speaking of which, try to use good grenadine, or even better, make it yourself. Some recipes call for an orange peel, while others request a lemon peel. We prefer lemon, which has a softer touch. 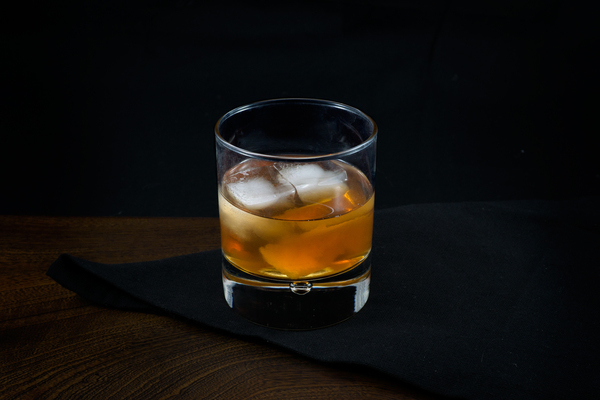 The older books call for Canadian Whiskey, but don’t bother: use rye and feel righteous.